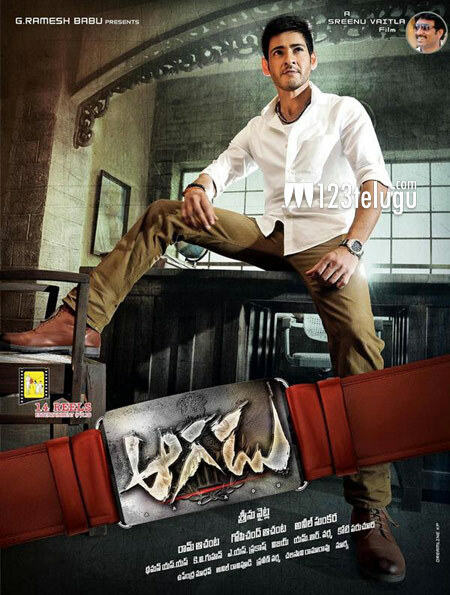 Superstar Mahesh Babu’s most anticipated film ‘Aagadu’ has wrapped up its principle shooting and the unit had recently returned from Europe. The film’s audio was released at Shilpakalavedhika in Hyderabad. South India’s most talented director Shankar will be launching the audio of this action entertainer. The latest news is that Mahesh Babu has started dubbing for this film today. Directed by Srinu Vaitla, ‘Aagadu’ features Tamanna as the female lead. Mahesh plays a powerful encounter specialist in this film, which is produced by 14 Reels.